Beautiful Eyes. 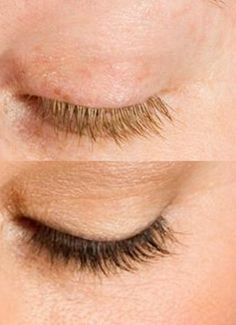 Eyelash tinting will create a much more noticeable look for your eyes. The best part is that the benefit is around the clock; with dyed lashes you wake up looking like you already have makeup on. 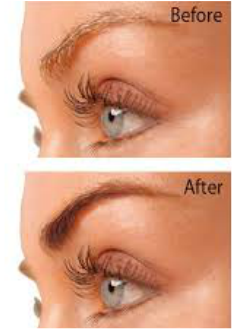 Lash tinting is a great option for women who have busy or active lifestyles, light or faded lashes. The majority of eyelash tints last about 4 to 6 weeks. The process is quick and noninvasive and done by a professional technician.